Blogging is a popular platforms for earning money. It’s a long time earning method. As a blogging beginners we may searching a best blogging platforms. There have many blogging platforms for blogging. If anyone want to starting a blog, he must be select a blogging platforms. Most of time we searching for a free blogging platforms. The most popular free blogging platforms is WordPress and Blogger. Another free blogging platforms is Tumblr, Medium, Quora, Evernote, Postachio, Ghost ,Wix, Weebly, Squarespace and Ezine Articles. Here I will discuss about all the best blogging platforms. The decision is depends on you. You select one for your blogging. Most popular content management system in free blog platforms. If you have no HTML knowledge, or SEO knowledge, WordPress is best blogging platforms for you. Here have too easy designing and content management system. Most of the blogging site is design on WordPress. Two ways for starting a blog by WordPress. One is free and another is paid. Supposed, you make a free website on WordPress. So your free website contain blogpairs.WordPress.com extension after your blog name. If you use a paid service, your website name will be extension free like blogpairs.com. For using WordPress CMS service, you need a hosting. Because WordPress didn't give you a free space for hosting your data like blogger. Its an expensive blogging platforms also. But its SEO friendly blogging platforms. There have so many plugin in WordPress. E-commerce website is mostly design by WordPress. There have so much free web template in WordPress. So it's easy to make a nice designs website by WordPress. 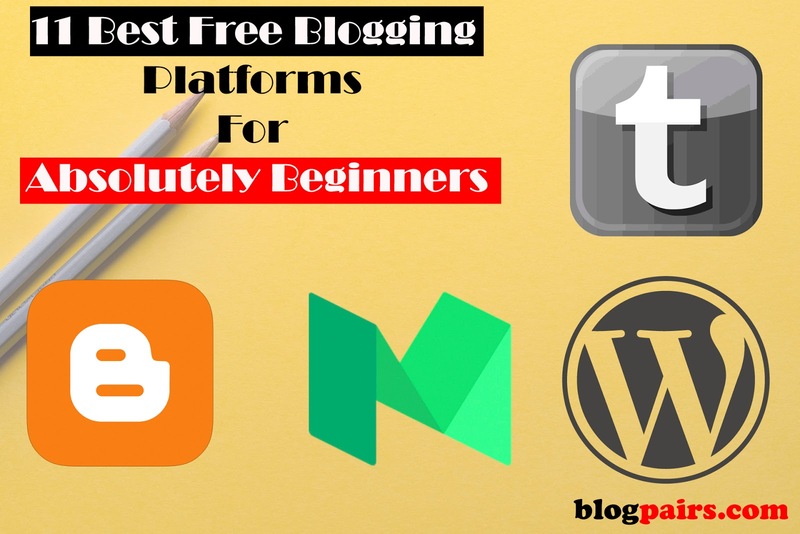 Another best blogging platforms for blogging beginners. It's little bit difficult than WordPress blogging platforms. But, it's less expensive than WordPress blogging platforms. It doesn't need hosting. Because Google manage all the blogger data host. 15 GB data storage are available in blogger for free. Here also two blogging platforms. One is free and another one is paid. By expenses only 11.00$, you can buy a premium domain. Its very easy way to connect your customs domain name with a blogger site. Free blogger template is available in online. But the problem is HTML. you have to learn HTML language for writing a post or editing the template. Because the post Is completely depends on schema language. Without this structure, you cannot declare your tag. Because blogger is owned by Google, so got have some extra care from Google. From indexing to search engine, everywhere is priority for blogger blogging platforms. It's another free blogging platforms for blogging. It's not like blogger or WordPress. It’s different blogging platforms. Here you can share your idea, knowledge or your intelligence. It’s like microblogging. Tumblr is like twitter. But Tumblr have no word limit restrictions as like twitter. Another advantage is Tumblr follower. If you blogging on WordPress or blogger, you have no following options. But Tumblr have following option. So when a reader think that your information is good for him, he can follow your post. Most of the blogger use re-blogging post in Tumblr. Although it’s also a best blogging platforms. But you can't use this platforms for earning money by blogging. Because it’s have no advertising system. Its another blogging platforms like Tumblr. 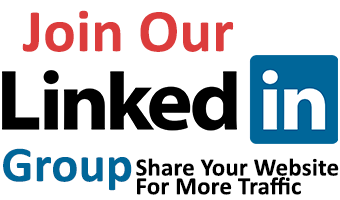 You can share your knowledge or experience by medium blogging platforms. Share everything photo, Text or image. Medium blogging platforms is different from another platforms. Here you can got followers of your blog. This blogging platform is totally free blogging platforms. You just need to open a blog there. Now think about some interesting matters to share with your visitors. Of you can write some good post, or share some awesome photo, you can got millions of visitors daily. Now you just need to drive those traffic to your website. It just like back link from another popular site. But you didn't set any types of advertising for earning on Medium blogging platforms. Its another best blogging platform for getting traffic. Here have huge visitors daily. Because here anyone got his answer of question. People write like answer his question. It’s like personal blog. You can post anything you love to share with your visitors. First you need to create a board. Then you add followers as you wants. Its very easy methods. Now share your post with your follower. Set email toggle for sending mail of your every post for follower. Remember, it’s not a premium blogging platform like blogger or WordPress. So your blog cannot list on Google search engine. You also not able to set advertise on your blog like blogger or WordPress blogging platforms. Its another free blogging platforms. If you want to share your knowledge with your followers, Evernote is best blogging platforms for you. Very easy way for blogging. Basically Evernote is a note taking apps. Besides this, they also introduce blogging. But its an open API basis blogging platforms. So you can build app for operating functionality and data. Postach is blogging platforms for Evernote. You got an extension after your blog address. Because its totally free blogging platforms. You can drive traffic from this blogging platforms to your premium blog site. For setup your personal blogging site, Evernote is best blogging platforms. But you can't set any advertising on your post. Don't afraid !!! It’s not Ghost . it’s another best blogging platforms. If you want to pure blogging, you can use ghost blogging platforms. It’s a straightforward and simple blogging platforms. Ghost blogging platforms use markdown designs system. There have plugin system for add more feature like social media sharing or others. Its have a script to upload your own server. But like WordPress, you cannot run any free blog. You got 14 day's trial period. Then you need to purchase a pro plan. But the price is pretty high than WordPress. It also have SEO setting feature. So the ghost blogging platforms is not like WordPress or blogger. If you want pure blogging, you use ghost blogging platforms. Another best blogging platforms. If you are trying to make a great blog design without zero HTML knowledge, Wix is best blogging platforms. Here have awesome blog designing template. You need to install and start a personal blog. Wix blogging platforms also support professional web design. You can design an e-commerce site by Wix blogging platforms. But its customization is not like as WordPress. Because this platforms doesn't support HTML editing like WordPress. Although Wix blogging platforms support advertising network. But their premium version is cheap than WordPress. You doesn't need hosting. You can use free blogging domain with an extension of Wix. Without any basic knowledge on HTML, you can build a proffessonal blog design. Weebly is another best blogging platforms. Drag and drop system is using for designs a blog on weebly. The most advantage is google AdSense support weebly. You can directly apply for google AdSense by weebly. You also able to connect your approved AdSense with weebly. This platforms support image, video , contact forms, button and another widget. WordPress or blogger needs huge knowledge for editing, but weebly is simple. 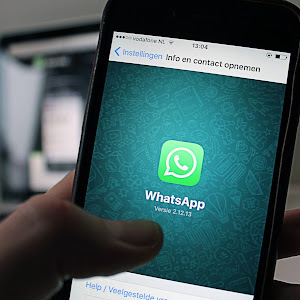 Share button help you to share your post on social network. You can set any widgets anywhere in blog. It’s another best blogging platforms for blogging. Squarespace is LayoutEngine technology. This blogging platforms use drag and drop designs system. This blogging platforms is totally different from others. Its smoother than other blogging platforms for designs. Photo Resizing , adjustment place is more faster than WordPress or blogger. Squarespace support customs templates. So you can make an awesome design. This blogging platforms support dynamic e-commerce web solution. Only 24$ dollars need for premium service. It’s another blogging platforms. Basically Ezine Articles is like a blogging directory. Here have huge blogger who submit their article here. If you want a pure blogging platforms, Ezine Articles is best site. First you need to register on Ezine Articles. Then submit your article. No template can install on this site. You have no option to customization. You cannot put any ad network on your article. 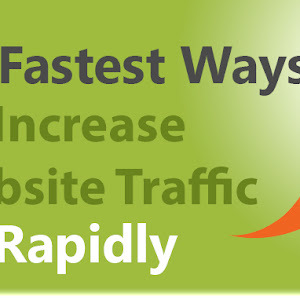 Its just drive traffic from this site to your site. You got backlink from this site to your site.